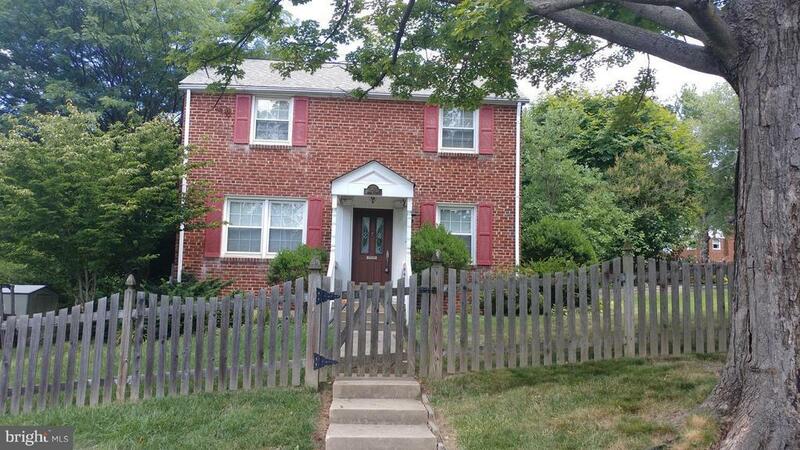 Charming 3 bedroom, 1 1/2 bathroom brink colonial! Beautifully renovated kitchen, hardwood floors throughout, wood burning fireplace, spacious basement, cozy patio & deck with fenced in yard. Its a must see!